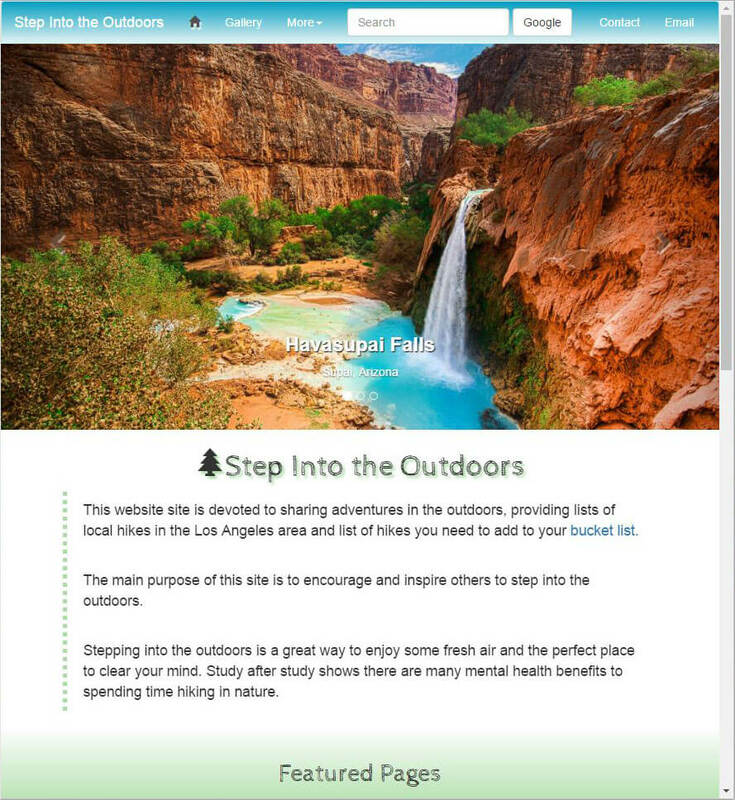 In cs952, Introduction to Web Technologies and Web Design, students learn web design first-hand by designing, building and publishing their own personal website. Students will use Adobe Dreamweaver CC, the industry-standard software for website development and maintenance, along with Bootstrap 3, the leading framework for web development. Adobe Dreamweaver has stood the test of time as the premier, unchallenged Integrated Development Environment for website design or IDE. An Integrated Development Environment means that all the tools you to design, develop, and publish your website are contained in one program. 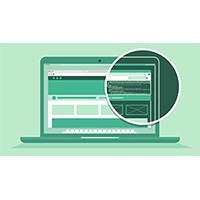 While Dreamweaver has been the choice of professional web developers for years, the program is also a great for students to learn how to build websites. This is because the built-in tools enable to beginners to great websites without the need to learn all ins and outs of web code. 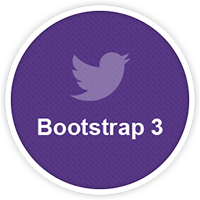 What is the Bootstrap 3 Framework? 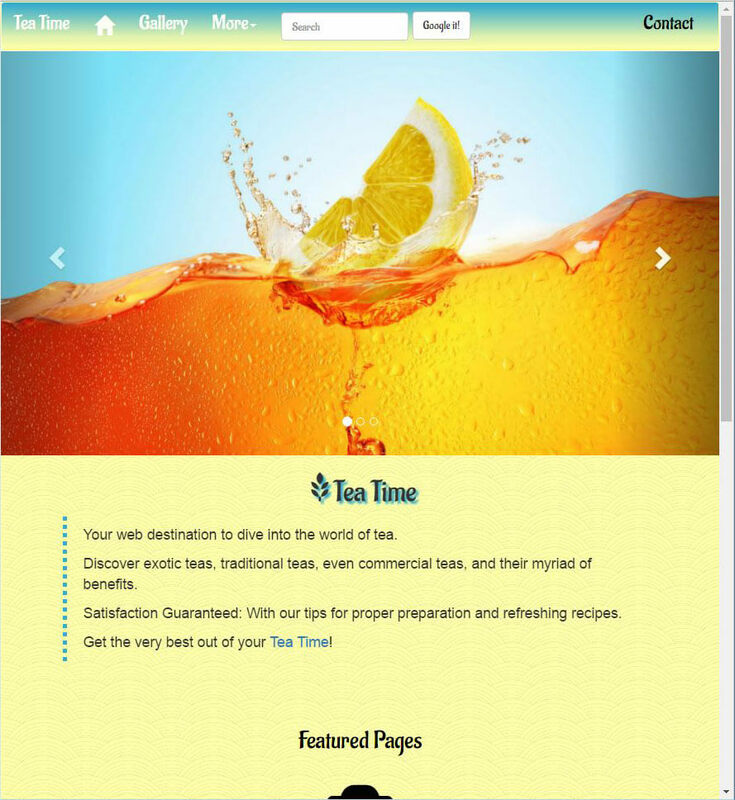 A responsive website is one that is easy to use and engaging on a smart phone, on a tablet device, or on a traditional desktop computer. 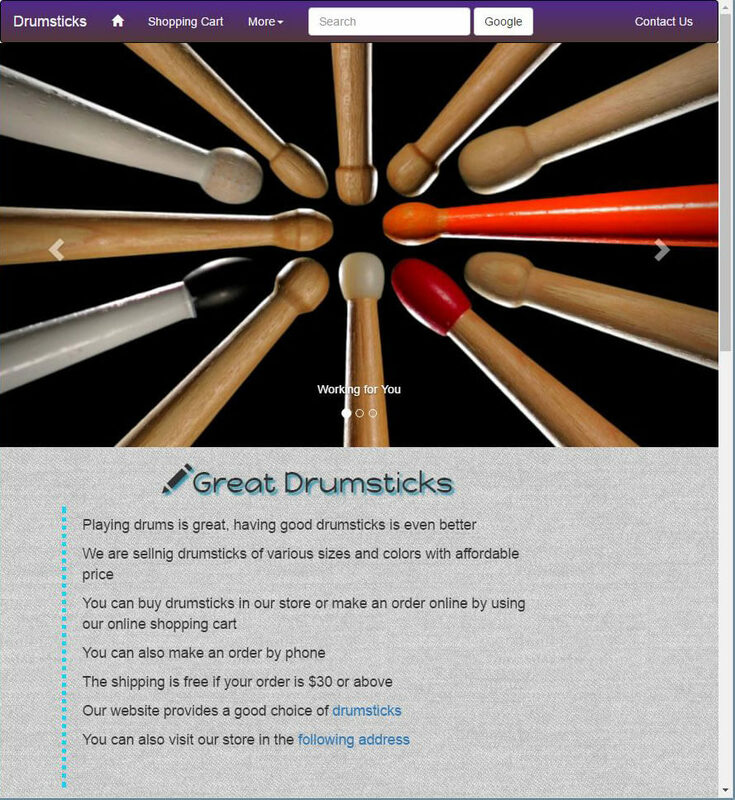 Responsive websites are easy-to-use, and look great, on any device. This approach is called "COPE", or "Create Once, Publish Everywhere." 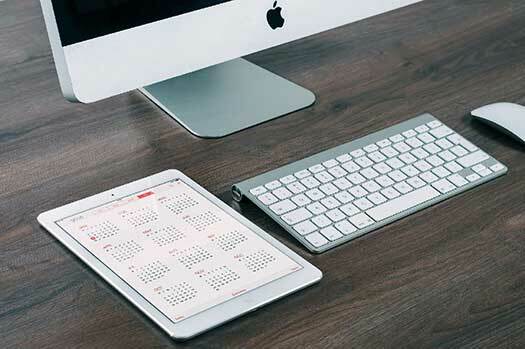 As the majority of users now connect to the internet with a smart phone, Responsive Website Design has become one of the most in-demand job skills in the web industry, and CS952 is the class that will teach you about Responsive Website Design. Why register for cs952 today? CS952 is designed to introduce students to the fundamental concepts of web design, such as learning html5 and css3, the two core technologies of the web. But students also get experience with some of the more advanced tools, like streaming and embedded audio, video, and jQuery. Students who are drawn to working with html5 and css3 can then learn more by taking CS957 (Introduction to Web Development HTML5 & CSS) which focuses on building a deep understanding of fundamental web technologies. 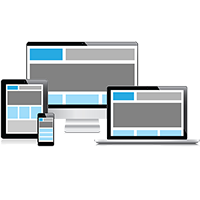 This class emphasizes Responsive Website Design. 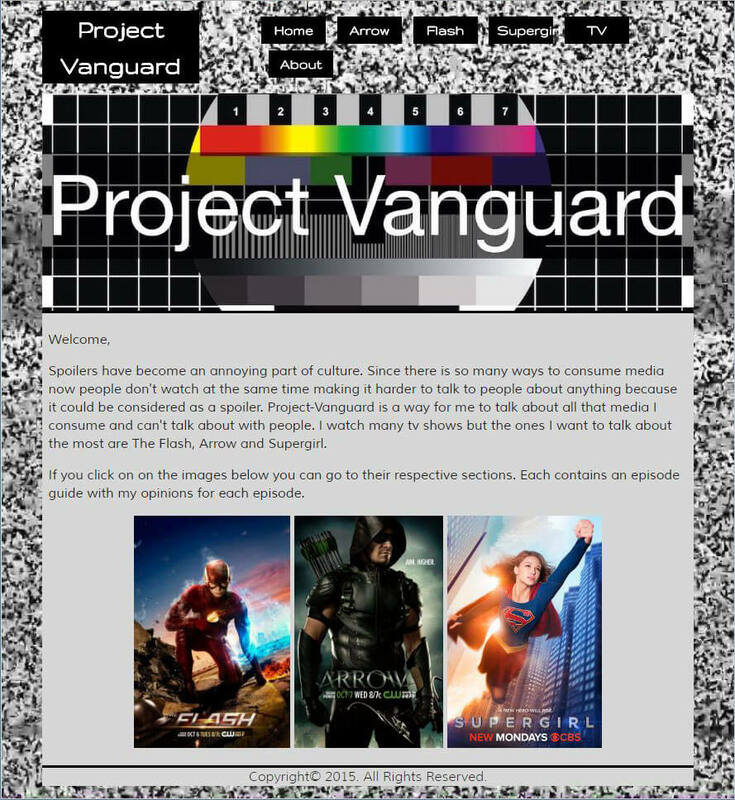 Students learn to develop fully responsive, mobile-optimized websites that look amazing on any device or browser. Students will learn how to use tools to preview how a website will appear on phones, tablets and desktops directly in the visual editor. 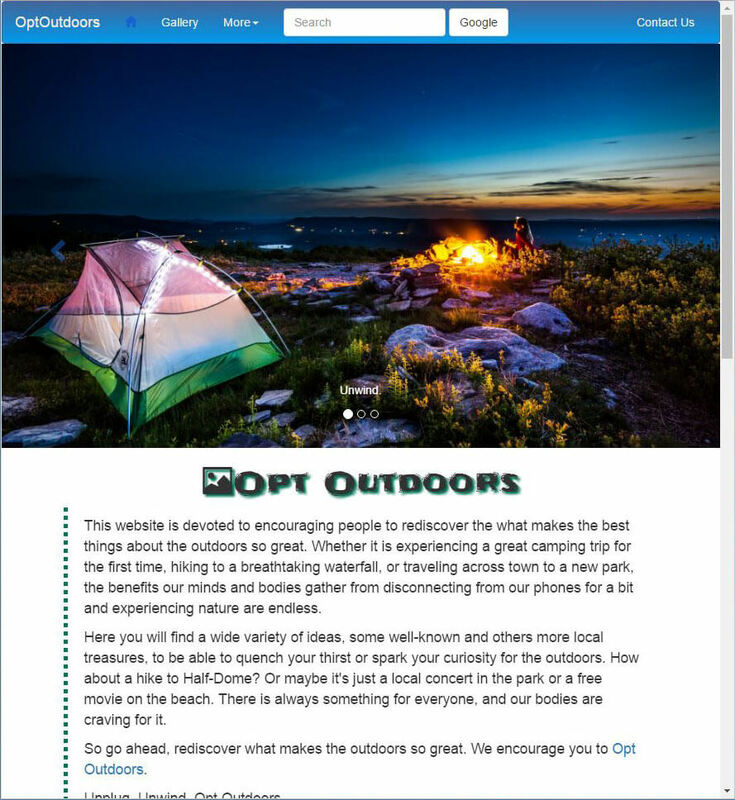 Students design using the C.O.P.E. strategy: Create Once, Publish Everywhere. September 29 Introduction to cs952 - What is an Effective Website? The West Los Angeles College Web Support and Database Administration program is specifically designed to accommodate the busy schedules of students. The CS952 classroom has computers with the Adobe Dreamweaver software installed and ready for use during classroom hours. In addition, the West Los Angeles College has a separate lab facility featuring computers with Dreamweaver software available for use throughout the week. Please see the schedule of hours for the West Los Angeles College Computer Science computer lab. The CS952 instructor, Wayne Joness, works full-time as a web developer at the nation's leading provider of websites for the automobile dealer industry. He is part of a team of developers that oversees more than 1,000 websites, designing, updating, and launching new websites every week. Where did Wayne Joness learn his web developer skills? At West Los Angeles College, in Culver City, where he earned an Associate's Degree in Web Support and Database Administration. The West Los Angeles College Web Support and Database Administration Certificate, or Associates Degree, is specifically designed to give students the skills they need to seek employment in the high-growth industry of Web Design. Visit the cs952 YouTube Channel! There are more than 80 custom videos posted to the cs952 YouTube channel. 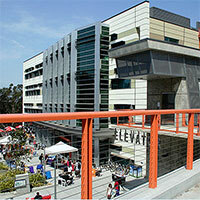 Students can take cs952 either online or at the West Los Angeles College campus. In addition to the YouTube videos, additional resources available on the student eTudes website and at the student website. "Mr. Joness is probably one of my favorite instructors. He's a pleasure to have, as a student, and I couldn't be more grateful. He really cares about what and who he is teaching. Thanks for a great semester! I only wish he had more classes; I'd sign up immediately." "Prof. Joness is probably the most incredibly nice teacher I have ever come across. His patience for the subject matter and students is exemplary. He will go out of his way to help anyone who lags behind or has a hard time understanding something. He added an extra Sunday workshop using his free time for those in need. I enjoyed his teaching a lot." "I Took his CS952 class and it was amazing! Professor Joness took time out of his busy weekend to meet with myself and other students and help them work on the assignments while tutoring, explaining concepts, or how to get a desired webpage effect, or look. This was dedication. Run don't walk to this class, you'll be glad you did. I know I was!!"